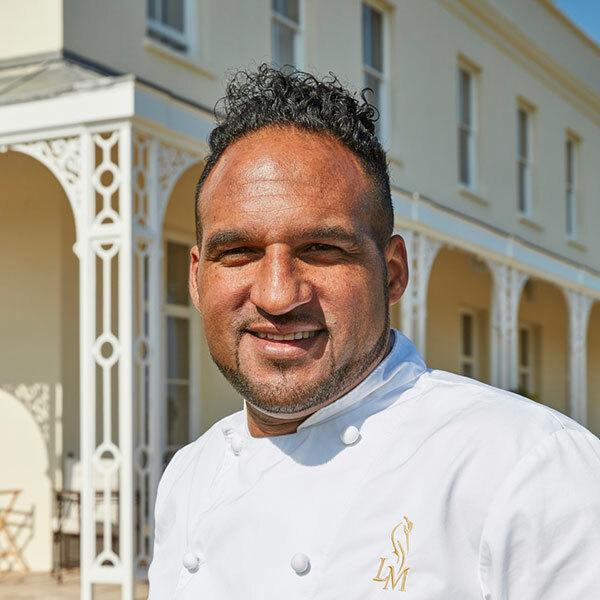 One of Britatin’s highest profile chefs, Michael Caines opened Lympstone Manor, situated on the banks of the river Exe at Lympstone in Devon, in the spring of 2017. Purchased in 2015, this beautiful Georgian country house has undergone complete renovation to create a beautiful 21-bedroom hotel and restaurant, fulfilling a lifelong ambition of Michael’s to open his own country house hotel. 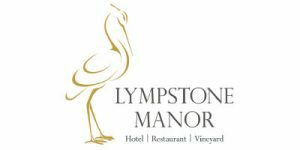 In October 2017, Michael and the team at Lympstone Manor were awarded a Michelin star, just six months after opening! Prior to this, Michael was the Executive Chef at the prestigious 2-star Michelin country house hotel, Gidleigh Park, for over 21 years. 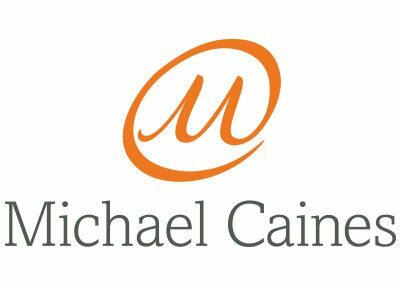 In partnership with hotlier Andrew Brownsword, Michael also created a group of individual boutique ABode hotels throughout the United Kingdom, each with a Michael Caines Restaurant, Michael Caines Champagne and Cocktail Bar, MC Café Bar, and MC Boutique and/or MC Tavern. During 2015, Michael also launched his first restaurant venture outside of the UK. Pearls by Michael Caines is located at the Jumeirah at Etihad Towers Hotel in Abu Dhabi. Working with the owners of Palé Hall Hotel at Llandderfel in Gwynedd he also opened a new fine dining restaurant in September 2016. Michael attended Exeter Catering College followed by three years under his mentor Raymond Blanc at Le Manoir aux Quat’ Saisons in Oxfordshire, before moving to France for a further couple of years, learning his profession under the guidance of such superstar chefs as the late Bernard Loiseau in Saulieu and Joël Robuchon in Paris. Michael returned to Britain in 1994 to take up the position of Head Chef at Gidleigh Park. Gidleigh’s restaurant was already rated amongst the most prestigious in the country so the position represented a massive challenge and opportunity. With his classical French training in some of the finest restaurants in the world, and utilising the best and freshest local produce and products from the West Country, Michael has created a style that is uniquely his own, at once classic yet also highly innovative, a fact recognised with the award of a second Michelin star in 1999 which he retained throughout his time at Gidleigh Park. 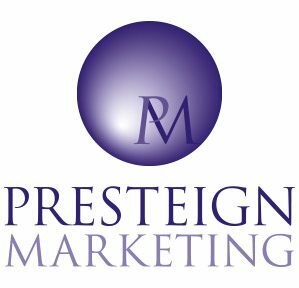 In 2001 he won Chef of the Year at the prestigious Cateys Awards. 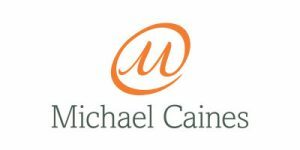 Michael founded Michael Caines Restaurants Ltd in 1999 and the next year opened his first signature restaurant Michael Caines at The Royal Clarence Hotel in Exeter. Since 2011, Michael has provided food and hospitality for the Williams F1 Team during race weekends. Michael is also a consultant to Kentisbury Grange in North Devon and The Townhouse, Oswestry.